How well do you know AkzoNobel? 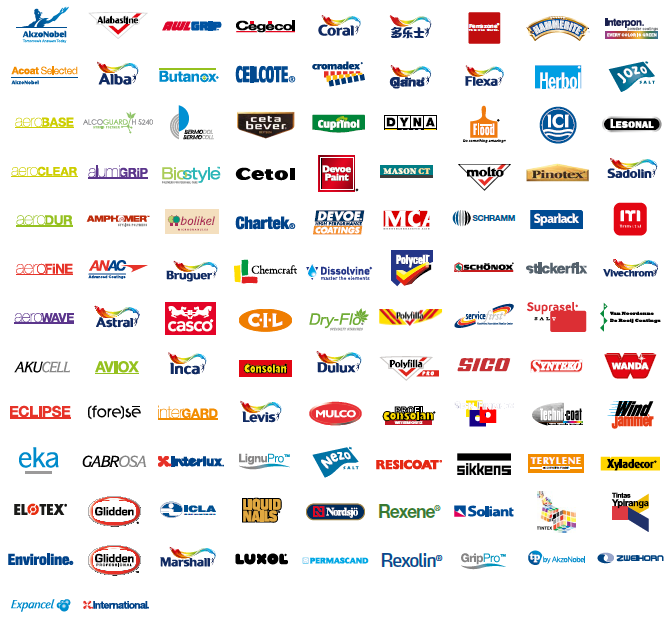 Our Decorative Paints, Performance Coatings and Specialty Chemicals businesses supply hundreds of trusted brands and products to industries and markets all over the world. On this spread you will find just a small selection of the many brands we produce and supply across the globe. Some of them are household names, others are more specialist products. But everything we make is likely to play some part in your daily routine.